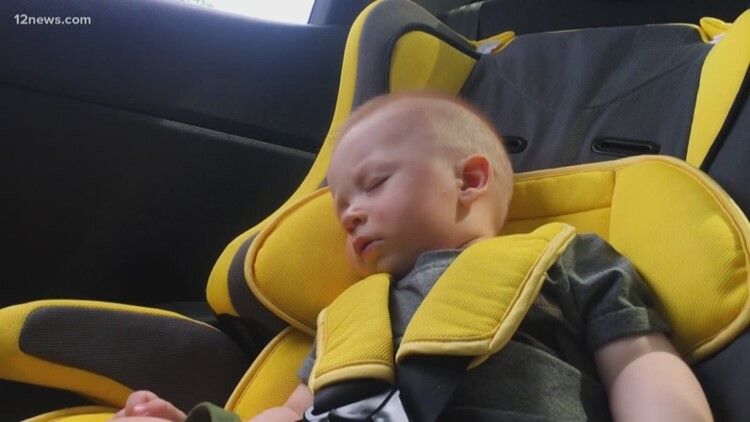 On average 37 kids die in hot cars every year in the U.S. Here are five tips to make sure children are safe in the car. It's a question that many parents consider as more and more kids gain access to smartphones. 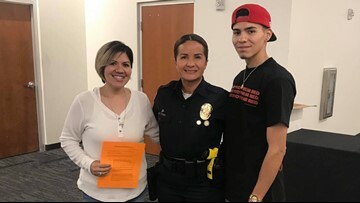 Mother helps son achieve the goal of going into the police academy. She's the granddaughter of a slave. 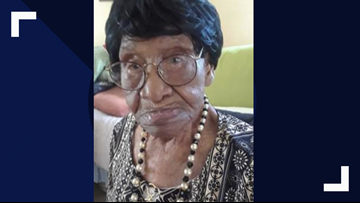 She's turning 111. Her favorite TV shows to watch include Tyler Perry’s “Meet the Browns & House of Payne”, and "Andy Griffith”. 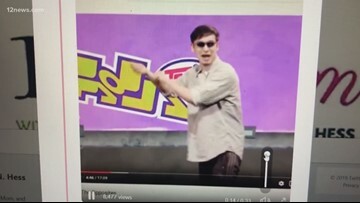 A disturbing video showing kids how to harm themselves has parents fearing that it's showing their kids how to take their own lives. We talked to experts about how you can keep your kids safe online. 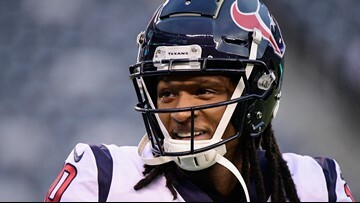 Hopkins said in the tweet, "On Saturday, I will be playing in your honor, Jazmine." New wives tale or does it really work? 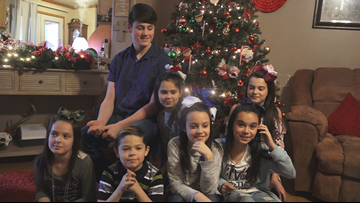 A couple fought long and hard for a set of seven siblings in Arkansas' Foster Care System, now those children have a forever home. On Twitter, the agency paid tribute to Bush and shared photos from 2013 , when Bush shaved his head in support of an agent's 2-year-old son who had leukemia. 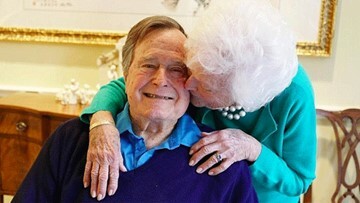 The story of George Herbert Walker Bush and Barbara Pierce is a love story that lasted for decades. 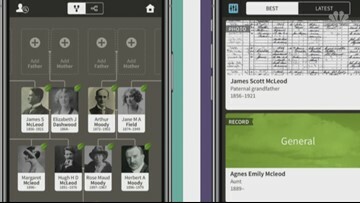 Tech guru PC Mike Wendland looks at popular genealogy apps. 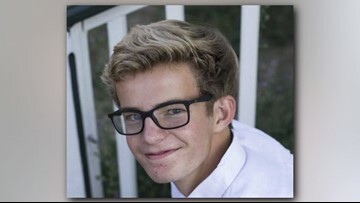 Robbie Eckert, 15, ended his life Oct. 11. 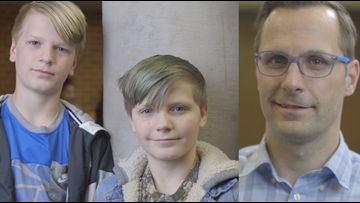 Now, his parents are raising money with the goal of starting a nonprofit to provide support to local mental health resources. 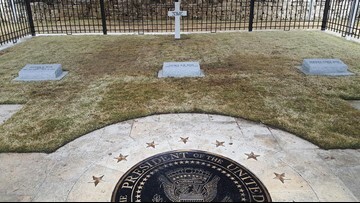 The adoption ceremony marked the celebration of a long journey of planning, research and a little girl's very specific prayers. A Valley family will make a new place at the Thanksgiving table this year. The dinner will mark the celebration of a long journey of planning, research, and a little girl's very specific prayers.